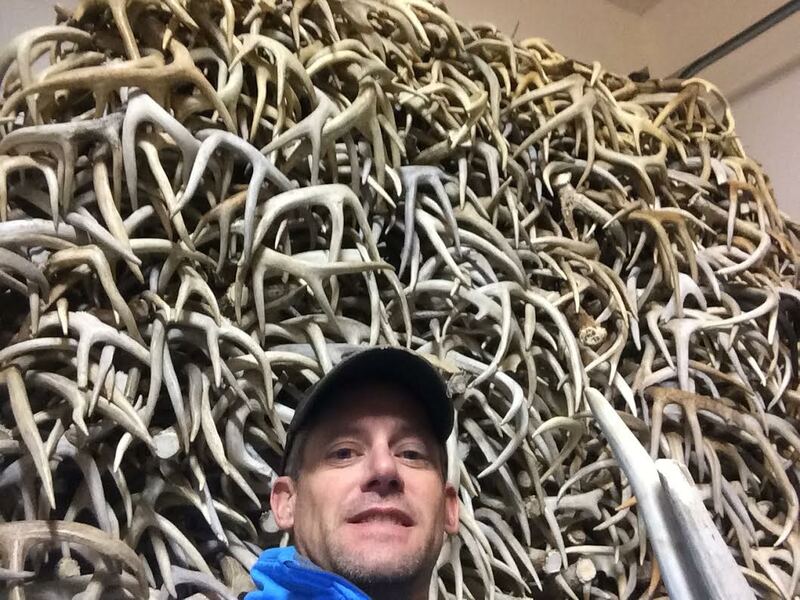 Idaho Antler Buyer, aka “Snake River Antler Buyer” and “Yellowstone Antlers”, is ran by Donovan Shipton and has been buying and selling antlers for many years now. 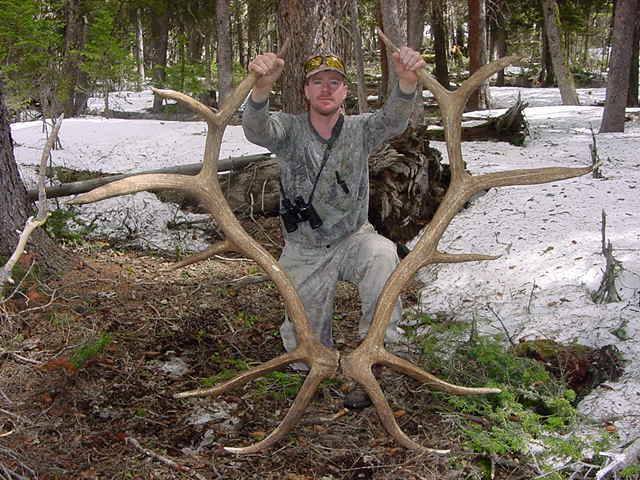 Idaho Antler Buyer is located in Idaho Falls, Idaho. 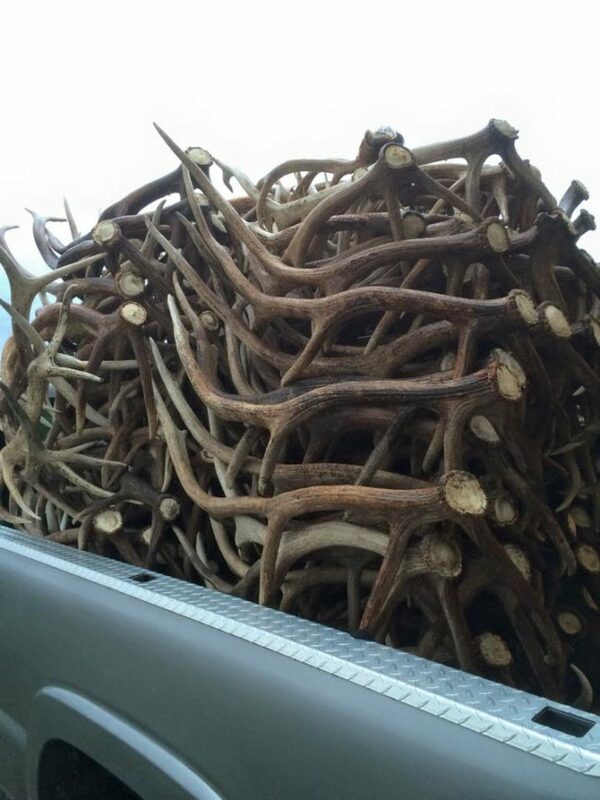 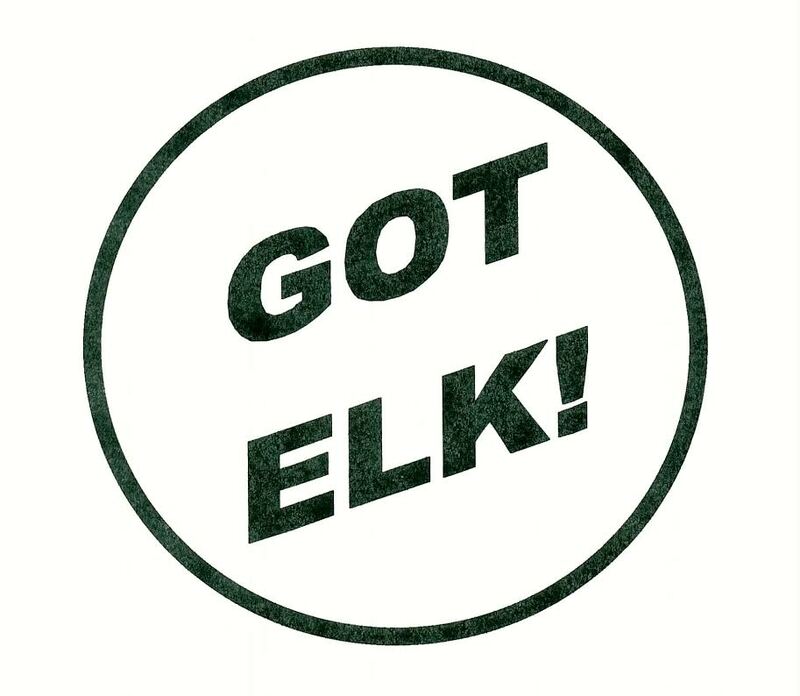 Was wondering if you travel to the Boise area to buy antlers and what the current price of elk and mule deer sheds is?